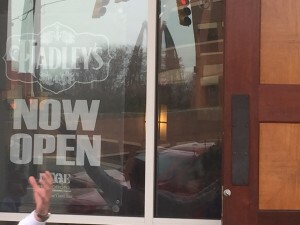 Back in January I told you about Hadley’s, the bar and cafe that was in line to replace The Borough after its quick winter closing. 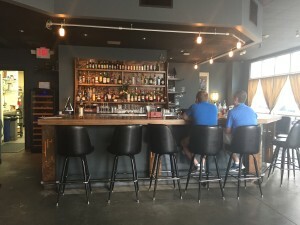 Owners Drew Schenck and Kevin Barrett made quick work of some light decor changes, crafting a new food and cocktail menu, and re-opening the doors in late February. 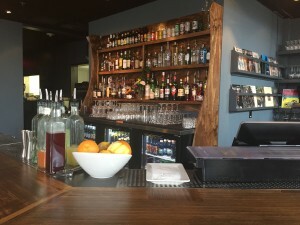 I stopped by on a Friday afternoon after work to grab a round of drinks with friends, talk shop with both Schenck and Barrett about their first few weeks in operation and what’s in store for the new concept, and snap a few pictures to share. 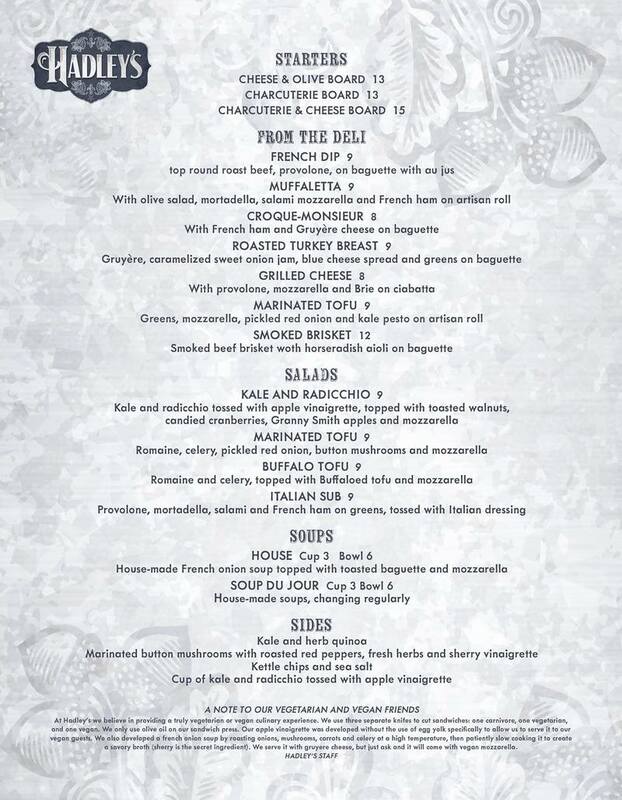 As a vegetarian, I’m looking forward to grabbing a lunch or early dinner bite here because of the attention paid in the kitchen to keeping items meat-free where possible (including the use of oils, salad dressings, etc.) and prepped separately – including a truly veg French Onion soup! 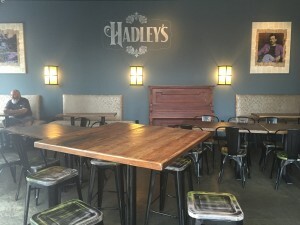 Hadley’s is largely keeping their new audience up to date via their Facebook page at Facebook.com/Hadleys-483684668485888/, including sharing First Friday happenings, tasting events, and other upcoming noteworthy updates. 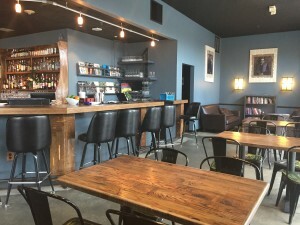 Neighborhood Note: Do you live at The Dawson, work at Citrix, or go to school/work at Campbell University School of Law? 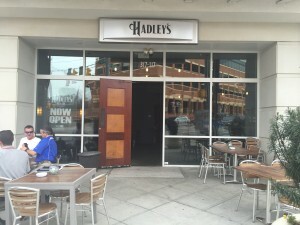 If so, you get 10% off all food purchases with valid ID.